1. Do bridge pose on a bridge. 2. 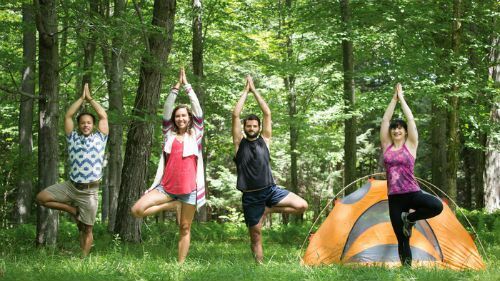 Grab a group of friends while camping in the woods, and make like trees in tree pose. 3. 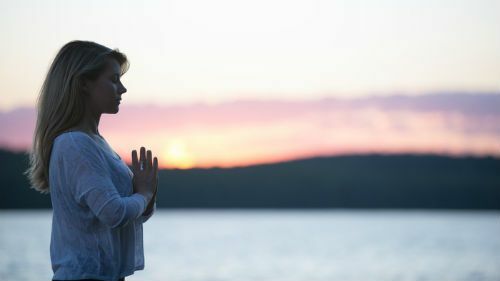 Practice sun salutes at sunrise…and at sunset that same day. 4. Enjoy stargazer pose at night, when the stars are out. 5. 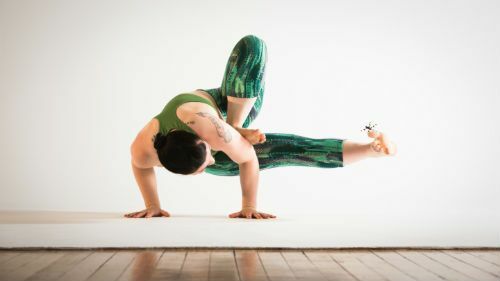 Wait for a dragonfly to land on your toes in dragonfly pose, or catch fireflies while in firefly pose (just kidding!...but not really). 6. Practice your yogi squat while collecting seashells on the beach. 7. If traveling by air with a fellow yogi, practice the acro-yoga airplane pose before takeoff. 8. Share your practice with a furry/not-furry friend (downward dog with your dog, cat-cow with your cat, lizard with your lizard, etc.). 9. 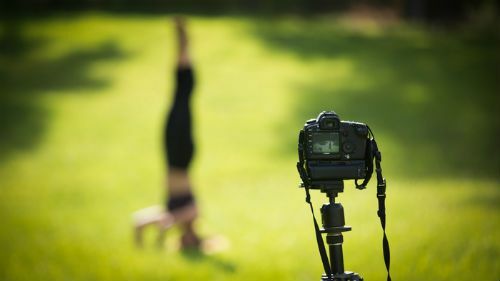 Set up your camera on a tripod as you perfect your tripod headstand. 10. 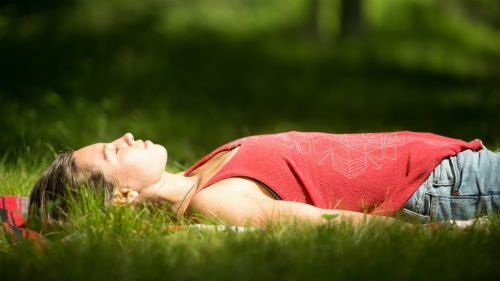 Spread out a blanket and enjoy some shavasana in the sun. 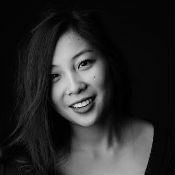 Coral Lee is an Editorial/Content Assistant Intern for Yoga International, a 200-RYT instructor, and is currently studying English and Art History at Kenyon College in Gambier, OH.